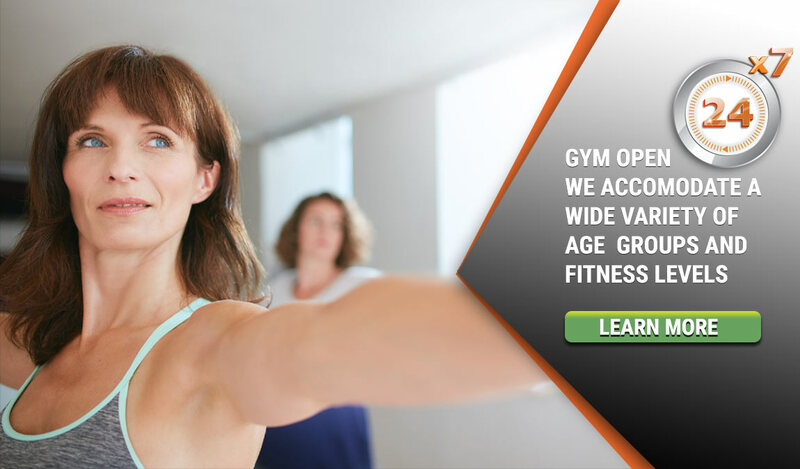 Energym Frankston is focused on delivering a healthy approach to all areas of fitness. With over 40 years of successful business, we have developed a loyal following from many clients who have been members of our gym for many years. The difference with Energym is we have a holistic approach to health and fitness. We provide nutritious meals that help you lose weight and taste fantastic. We provide a variety of carefully structured fitness and strength activities and also boast the most comprehensive martial arts training programs in Frankston. At Energym, we believe fitness is a way of life. Effective Self Defense for Adults and Children including Krav Maga, Kickboxing, Jiu-Jitsu, Zen-do-Kai. NOTE: Clicking here will take you to our dedicated Martial Arts page. 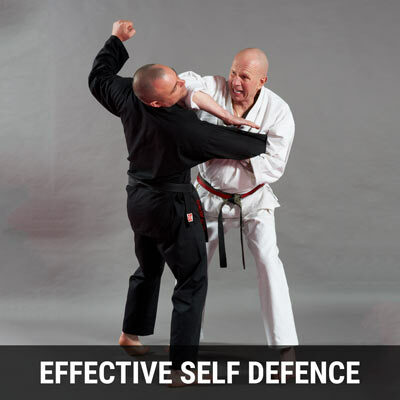 We teach your child how to defend themselves while providing an environment that fosters both respect and discipline. 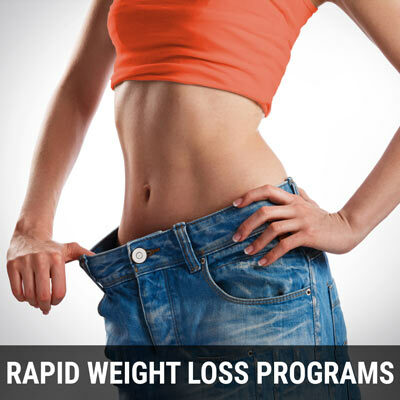 We design rapid weight loss programs which are tailor made for each client. Personal console, diet and exercise plans are structured according to each clients needs and conditions. 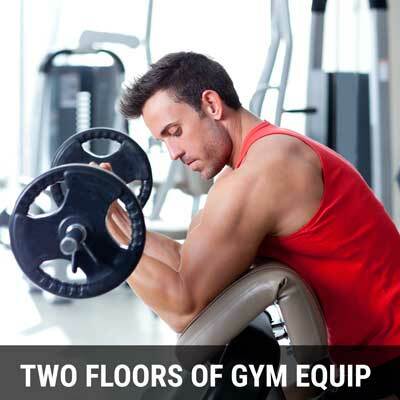 We have two floors of gym equipment with a wide variety of proven machines and free weights. 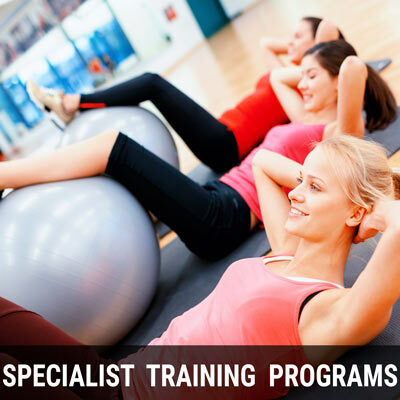 Qualified Instructors will design a personal training plan and workout to meet your fitness goals. Our qualified instructors know how to obtain optimum results within the shortest time period. Several personal trainers are available to engineer the best program in order to quickly and effectively meet your fitness objective. 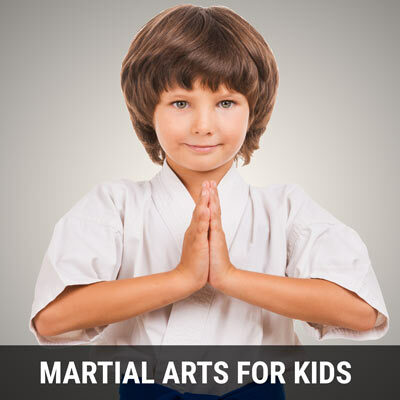 Our Martial Arts classes range from Kids Karate, Kids Kickboxing, Karate, Kickboxing, Brazilian Jiu Jitsu, Mixed Martial Arts and Krav Maga classes to just name a few. Our programs for children have been designed to prepare them mentally and physically for challenging situations that most kids will face during their childhood. These programs have been carefully developed and refined to help your child build all the life skills required for an increasingly complex world. If you want to lose weight, Simone has proven weight loss programs and weight loss meals that will safely and effectively shed unwanted kilos in the shortest possible time. This is done with close consultation of the client – understanding that some weight issues can be caused by psychological factors as well as physical conditions. We address both areas at once. Our gym is dynamic and energetic with a positive atmosphere that comes from years of repeat business from our dedicated customers. If Energym ever reschedule the event you will be automatically updated. 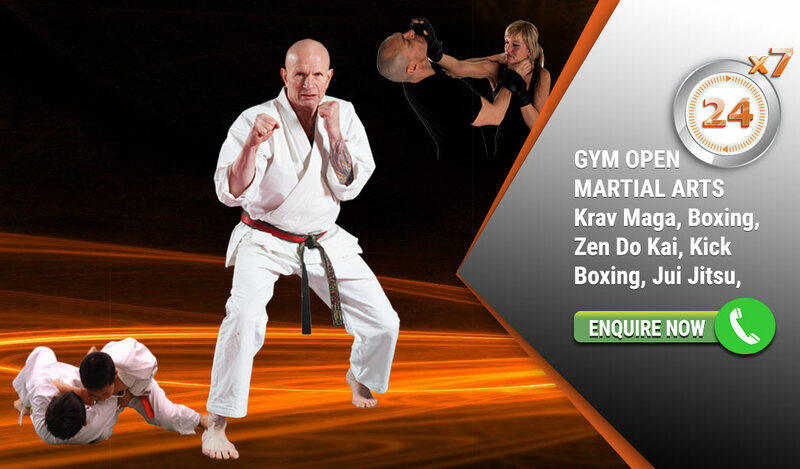 Great gym, Family friendly, Outstanding experience in health & fitness and Martial Arts. I've been a member here for over 10 years now and love it. Very friendly atmosphere. 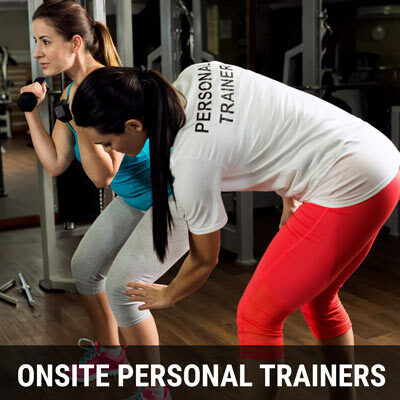 With trainers who are very knowledgeable and experienced. I learn something new everyday in muay thai. Great value. I can't wait for my daughter to go to karate there. A fantastic training venue. So much experience and value. Excellent gym has a good atmosphere, all equipment you could need along with cardio room, and a non pretentious vibe where everybody can train comfortably to the fullest potential, Billy & Simone have created a very good set up. Awesome gym! Billy Manne real knows his stuff. A year after starting Energym's weight loss program- have lost 38 kilos- and am half way to my goal wieght. Best gym in Frankston. So friendly & helpful. 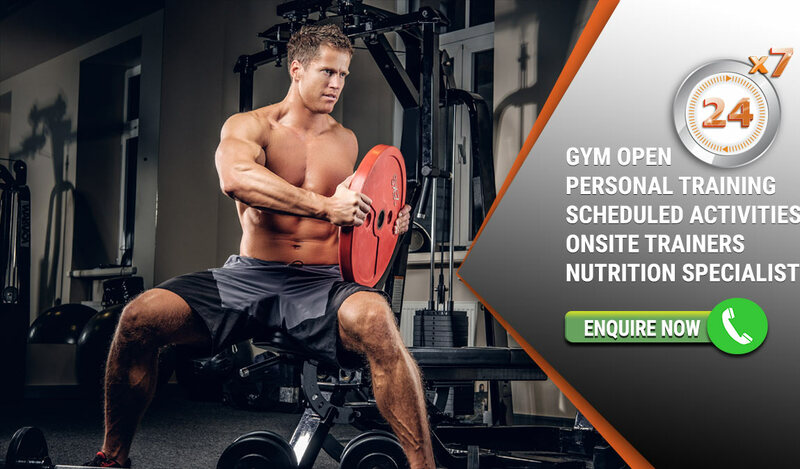 Energym provide Gym Services for people living in Frankston, Seaford, Langwarrin, Carrum, Chelsea Heights, Frankston South, Langwarrin South, Somerville, Bonbeach, Karingal, Patterson Lakes, and Mount Eliza.